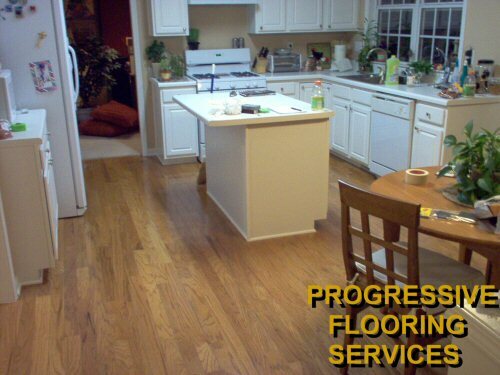 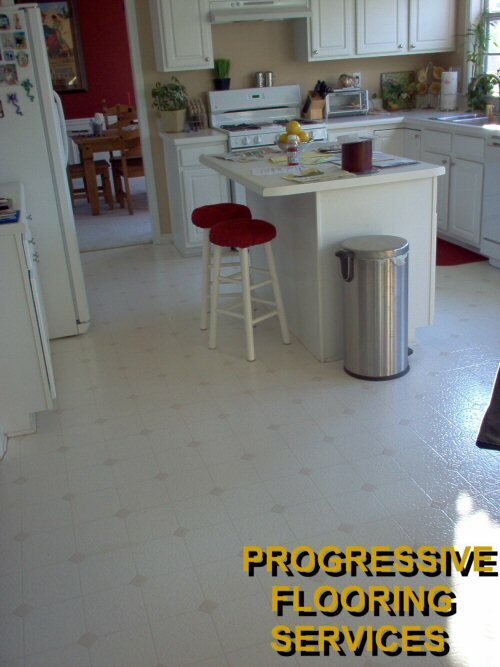 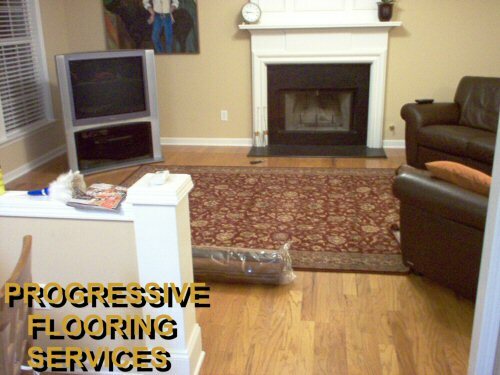 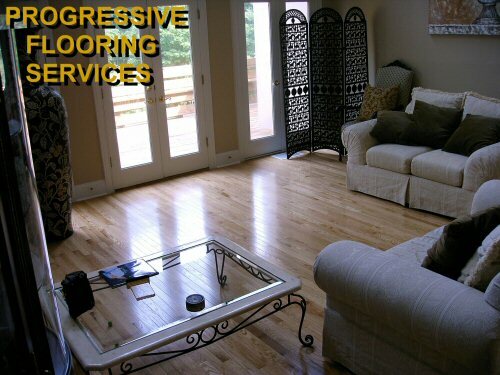 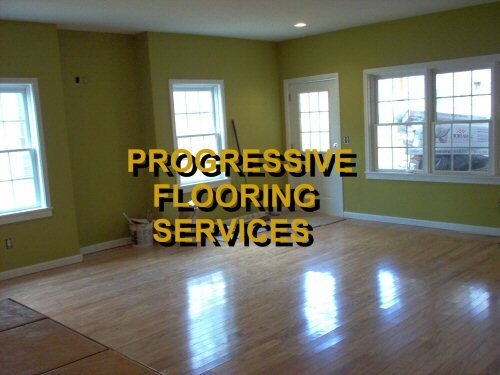 Progressive Flooring Company installs prefinished hardwood floors. 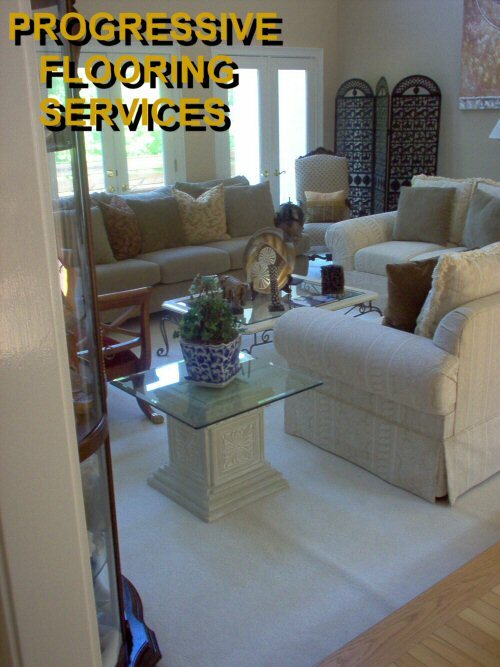 Why travel to Carpets of Dalton? 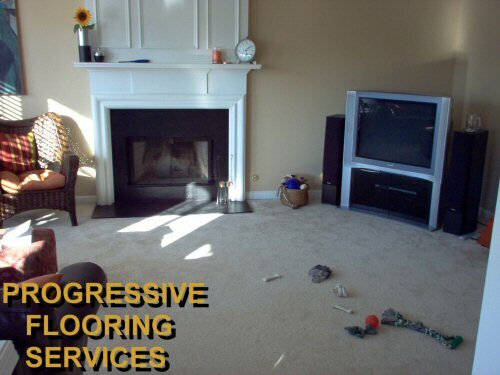 We bring samples to you. 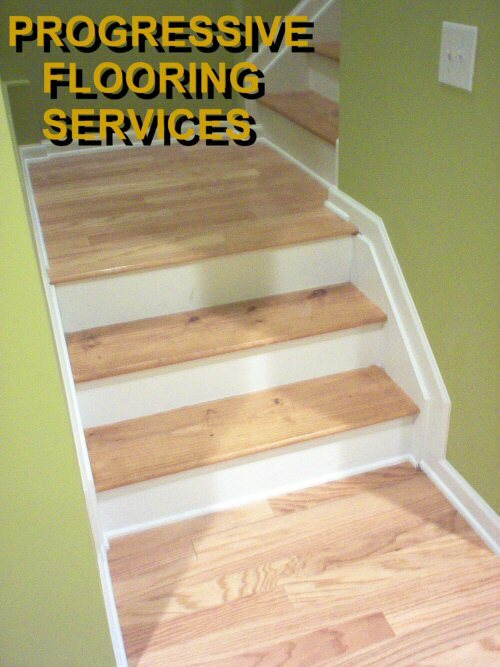 Engineered Oak Hardwood Flooring Company.